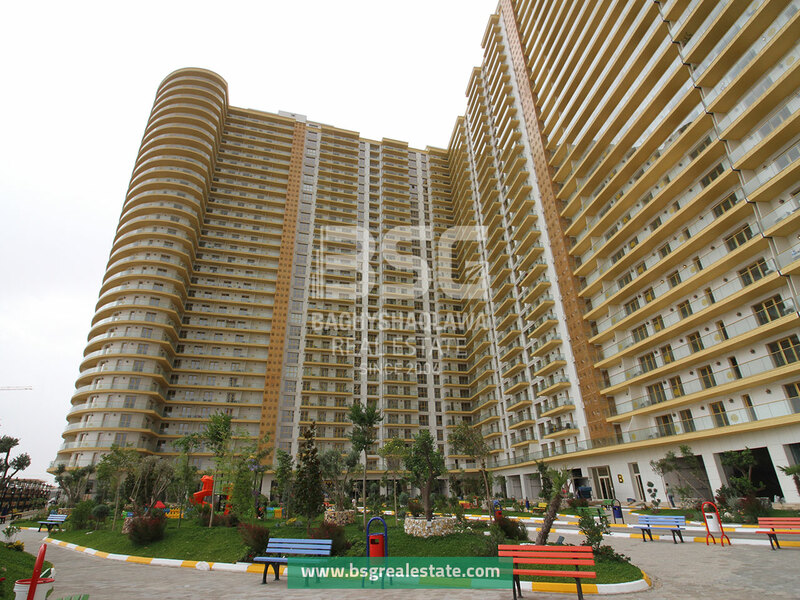 Construction started by New Krmanj company in 2014 and finished in late 2017. 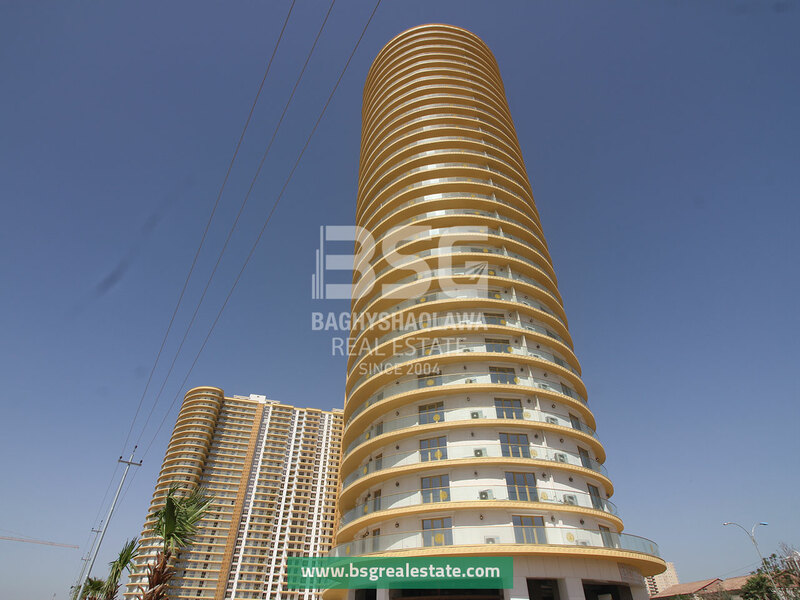 It’s located in a perimeter in which can be considered as one of the most important areas in the city of Erbil also known as the golden square as because of most luxurious projects located in this square. 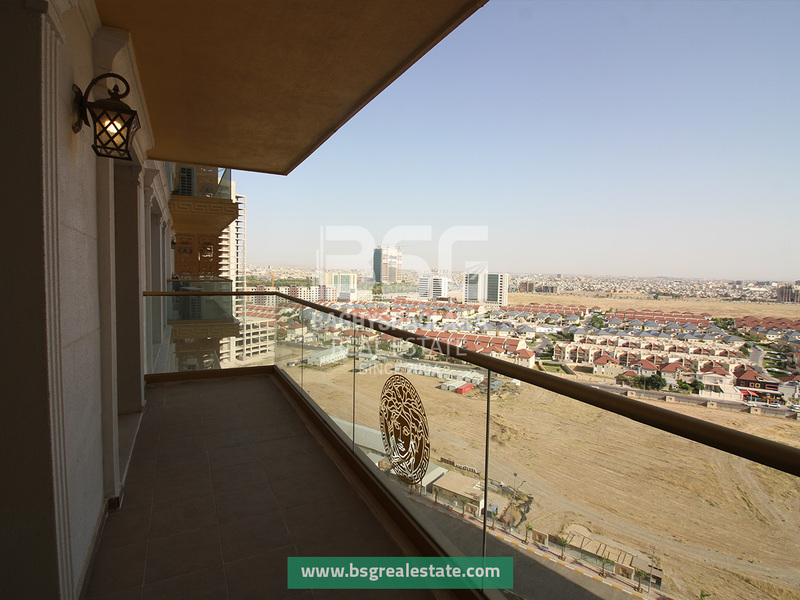 Aside from being close to the Gulan street (40m road) and 100m highway which are the most active roads in the city that rounds around the city, it is also very close to the Erbil International Airport (5 min. 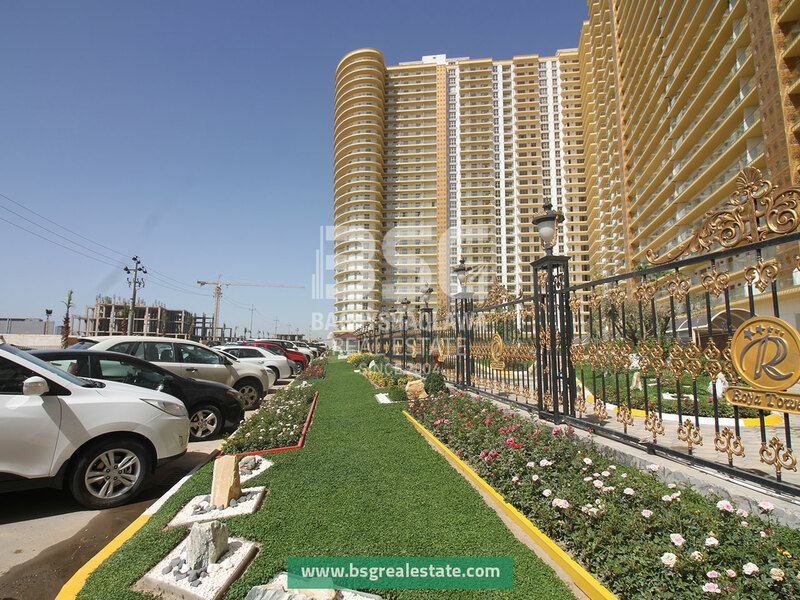 away from it), the biggest park Sami Abdulrahman Park, Saad Abdullah Palace conference center, Erbil Divan hotel, and Erbil Rotana hotel are among other places that is close to each other in this aforementioned square. 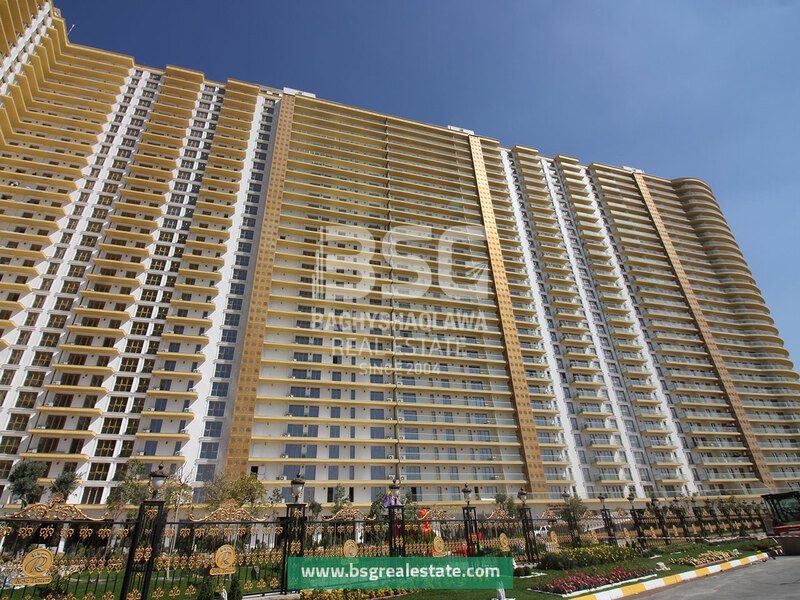 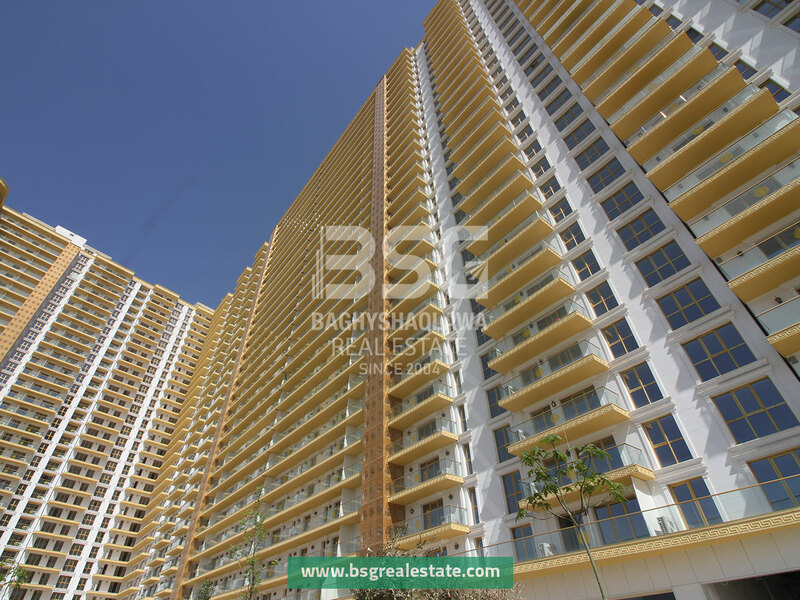 Consist of five towers: Each tower has 29 floors, 3 additional floors for car parking and a special ground floor for trading,The Total Apartments is 1180. 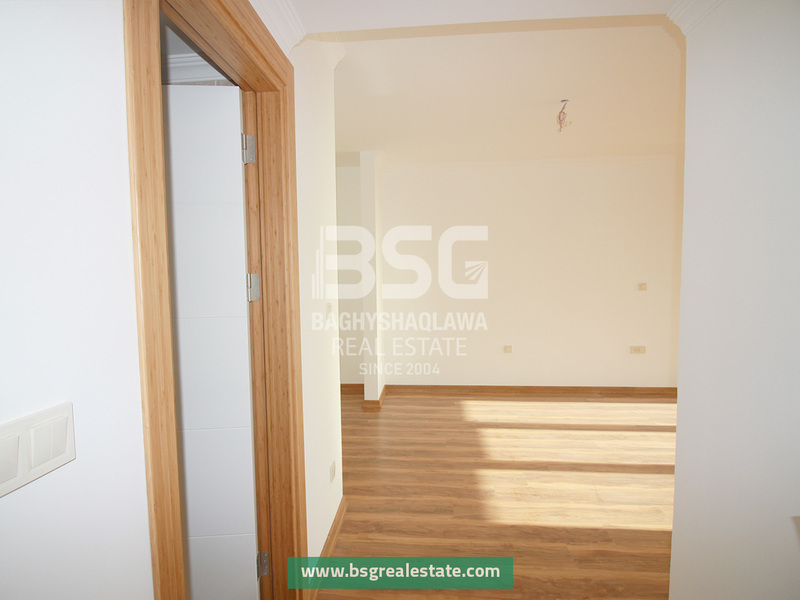 Single bedroom apartments (1+1) have three types with surface areas of 75m2, 85m2, and 90m2. 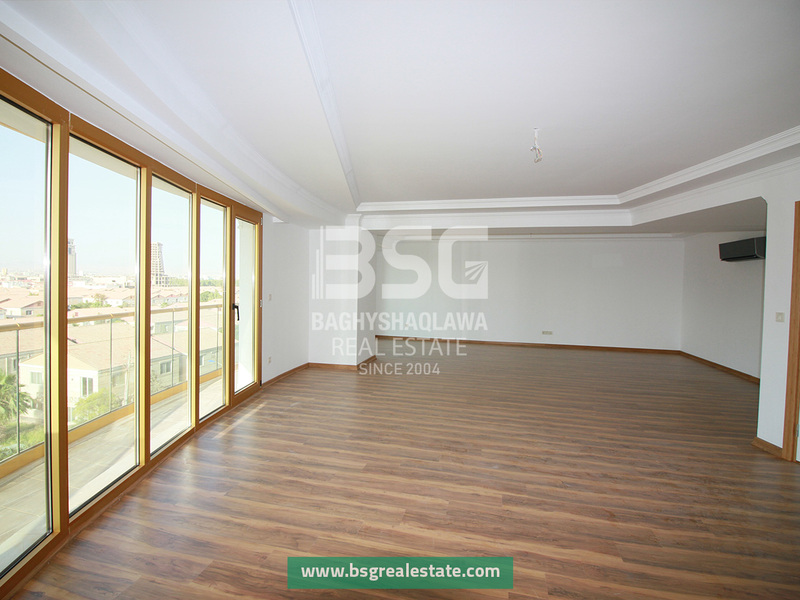 Two-bedroom apartments (2+1) Have five types with surface areas of 140m2, 150m2, 160m2, 170m2. 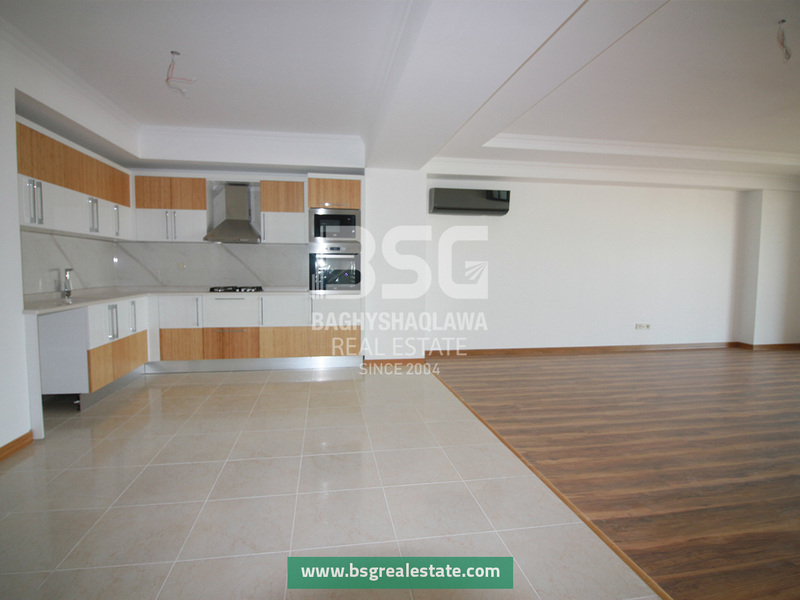 200m2 (Two-sided). 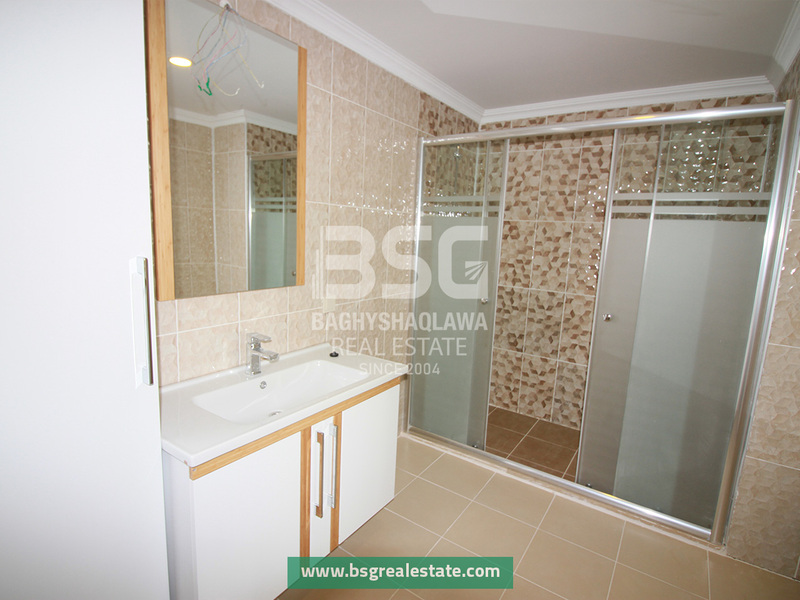 They consist of 2 bedrooms, a combined living room and kitchen, and 2 bathrooms. 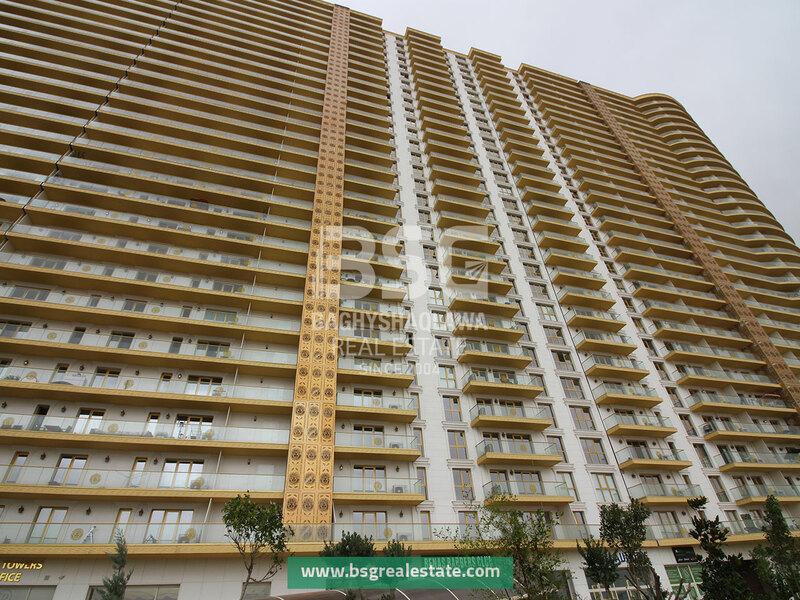 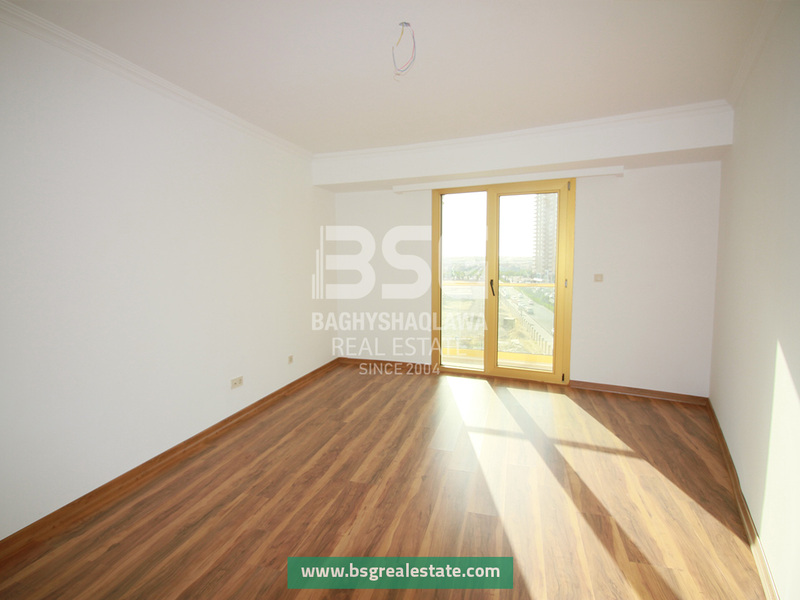 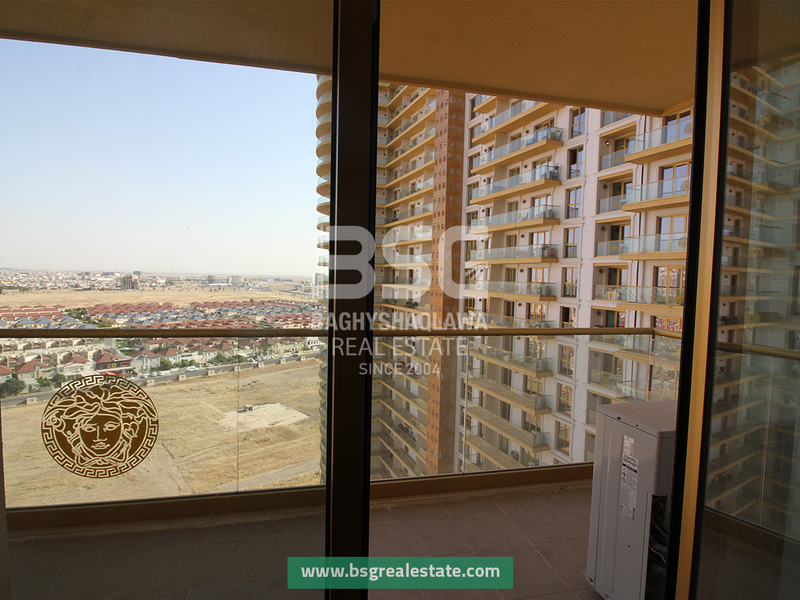 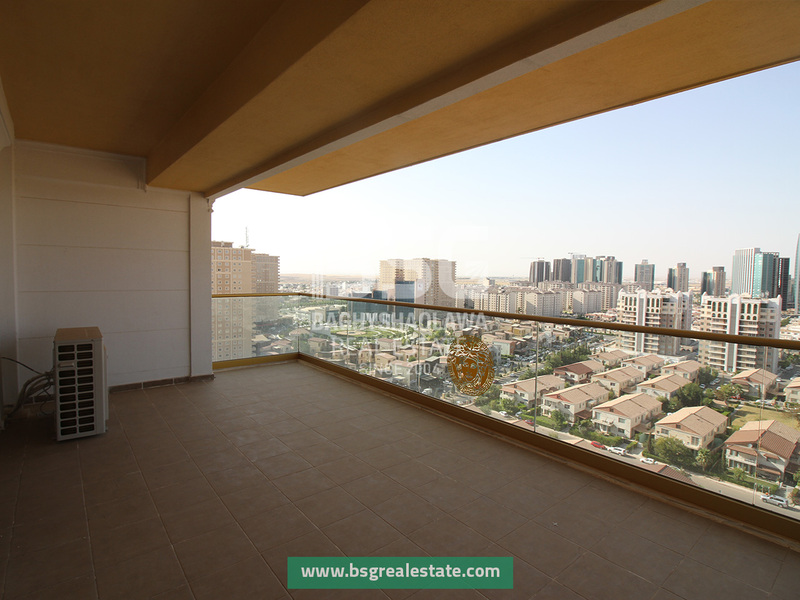 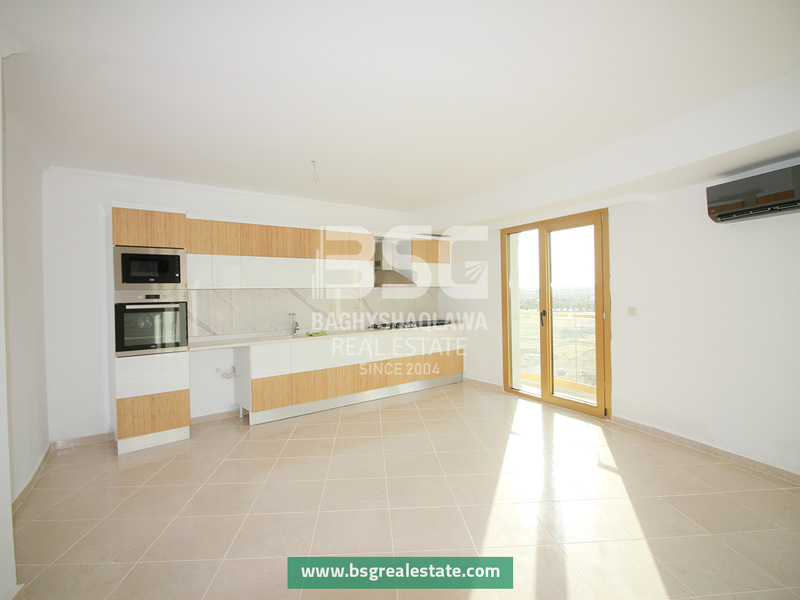 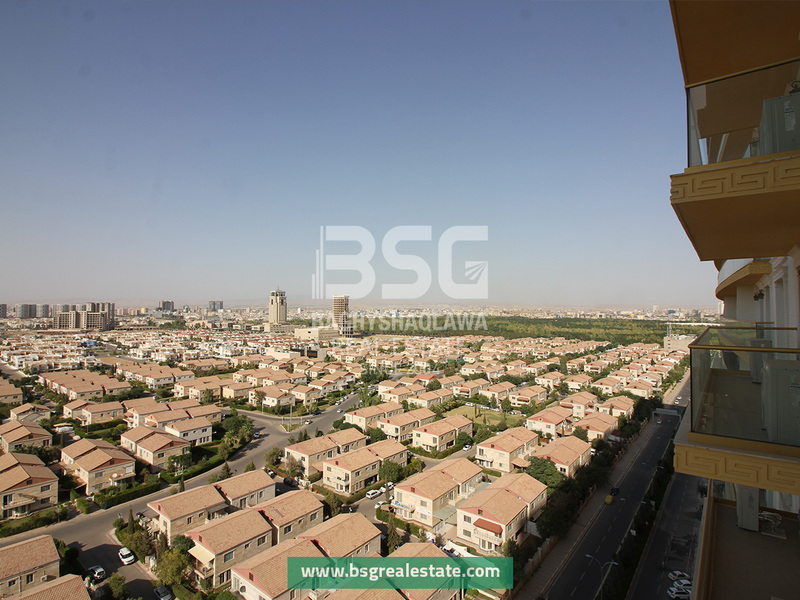 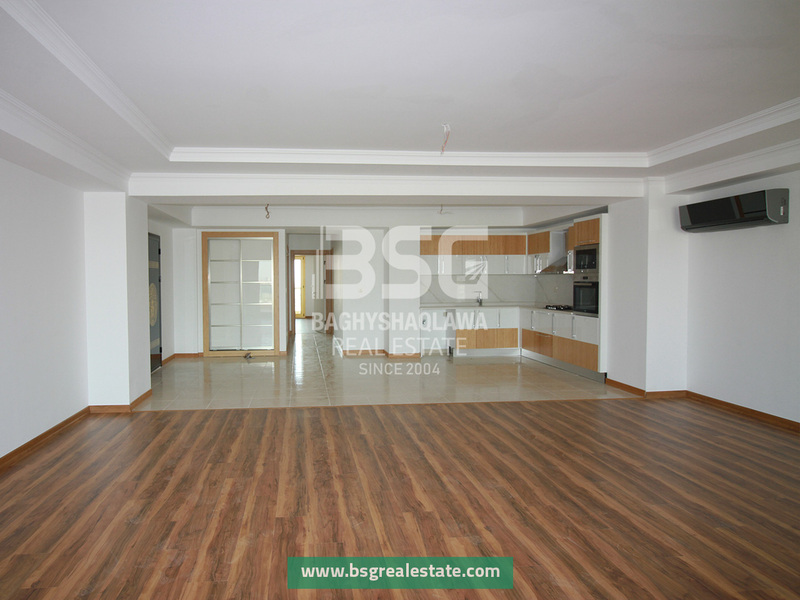 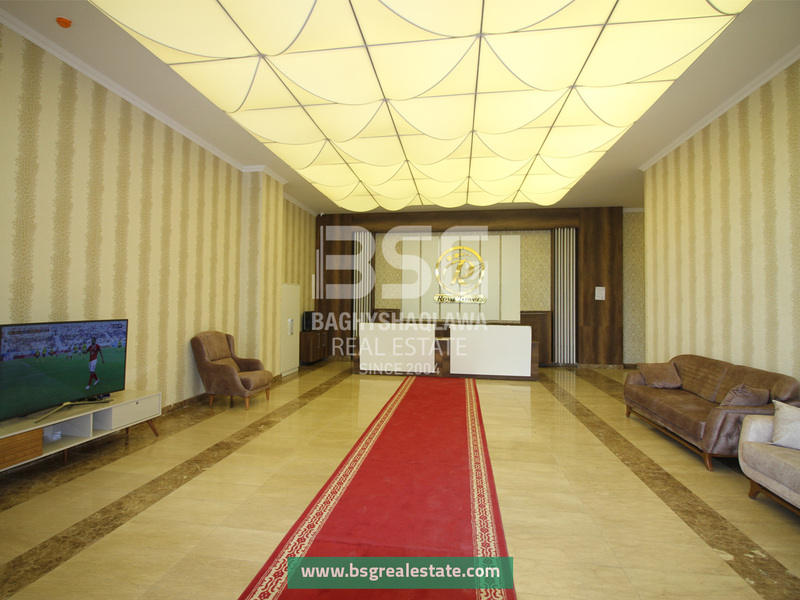 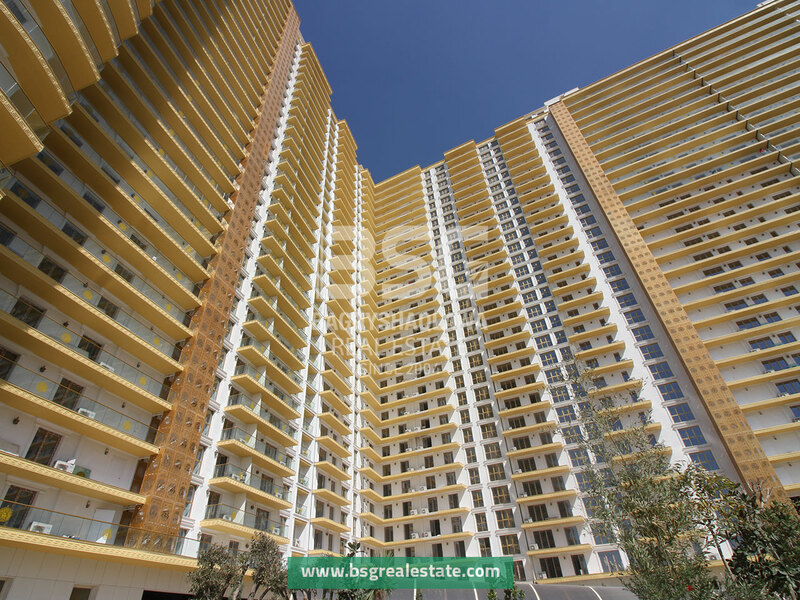 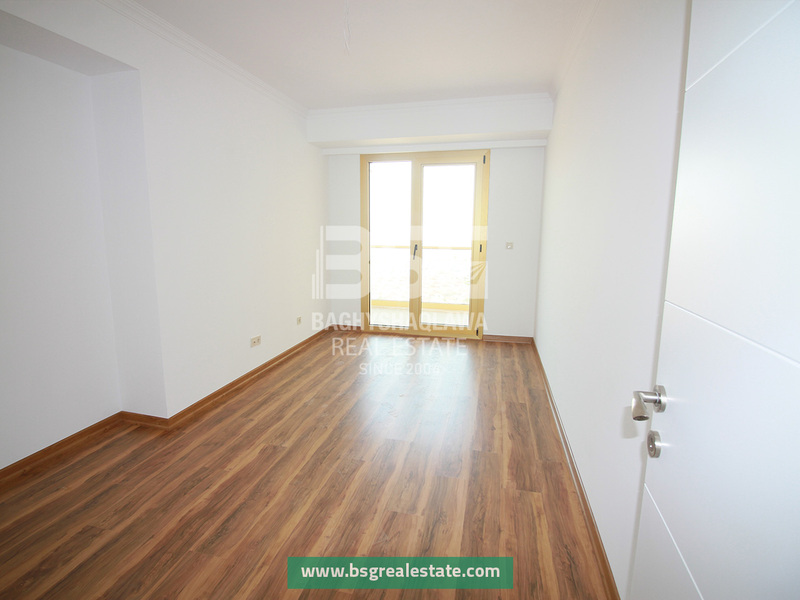 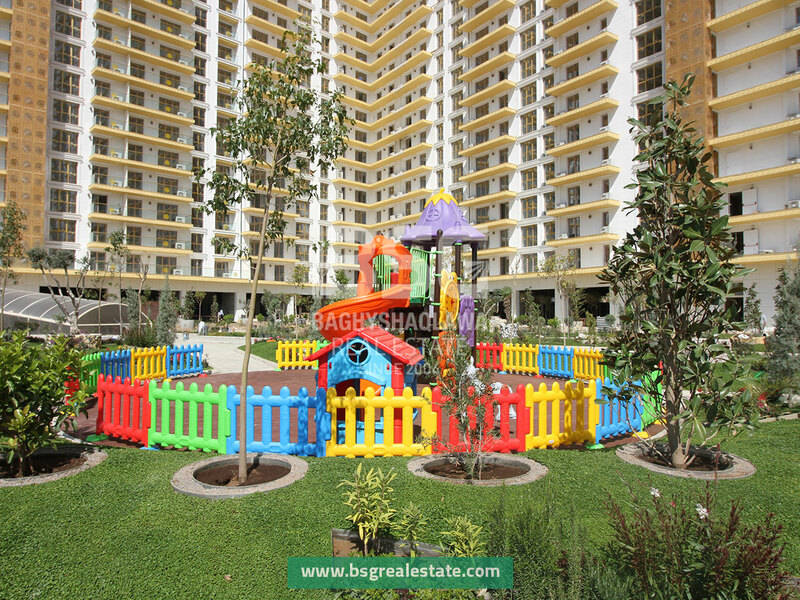 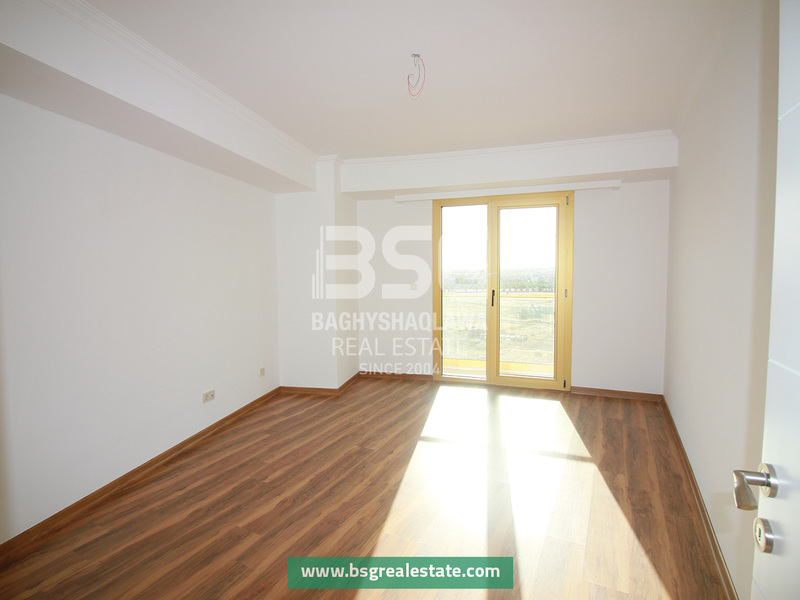 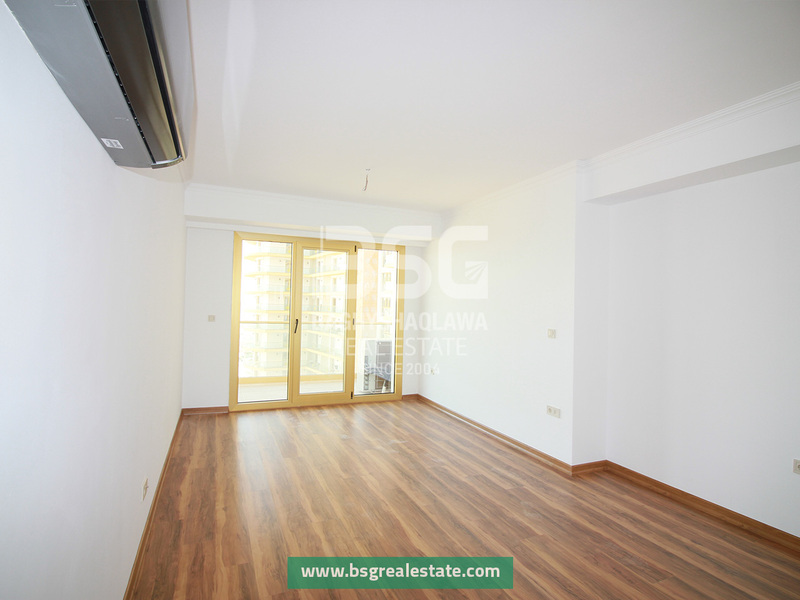 Three-bedroom apartments (3+1) Have two types with surface areas of 200m2 and 220m2. 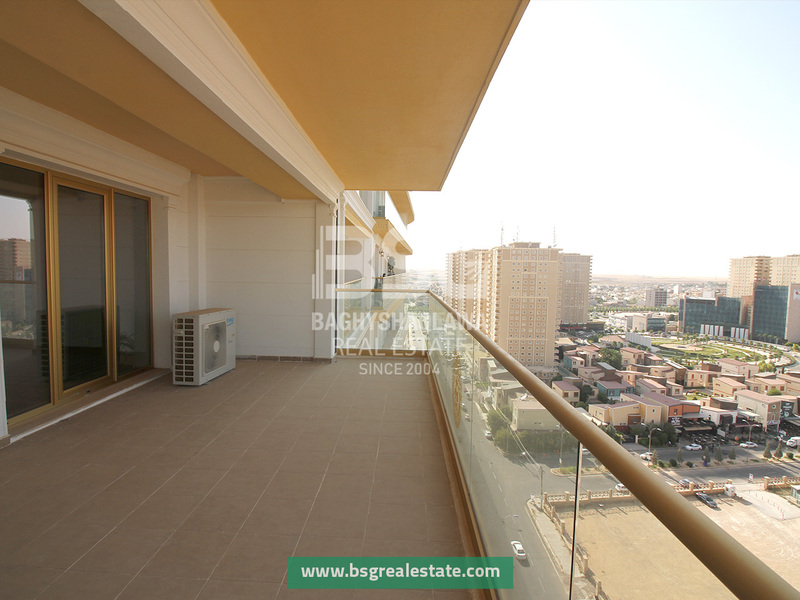 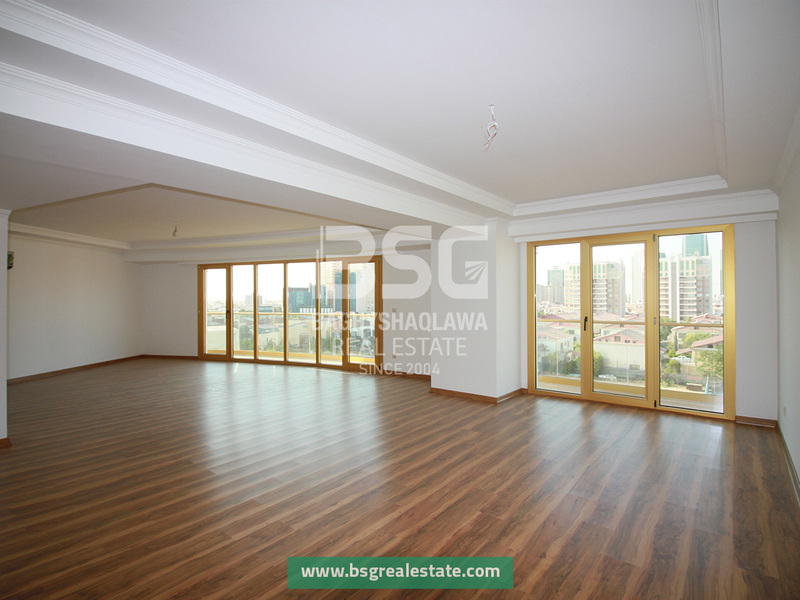 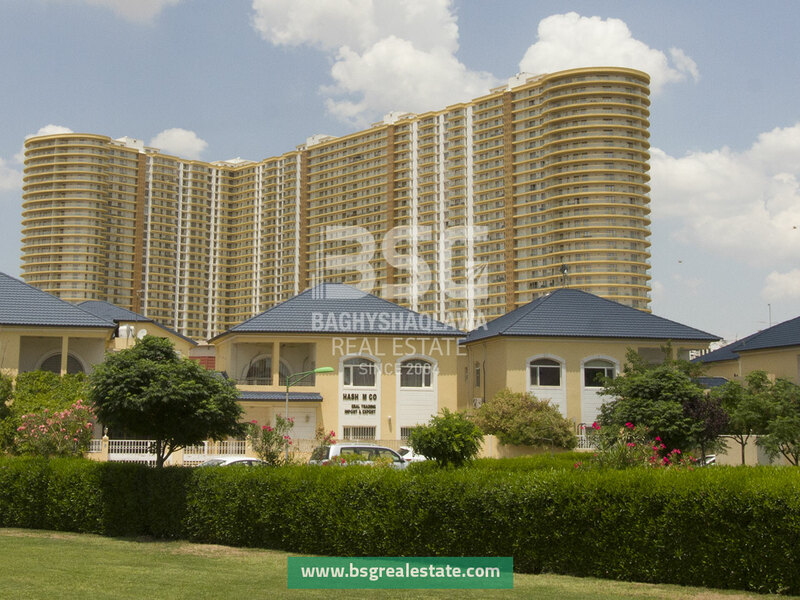 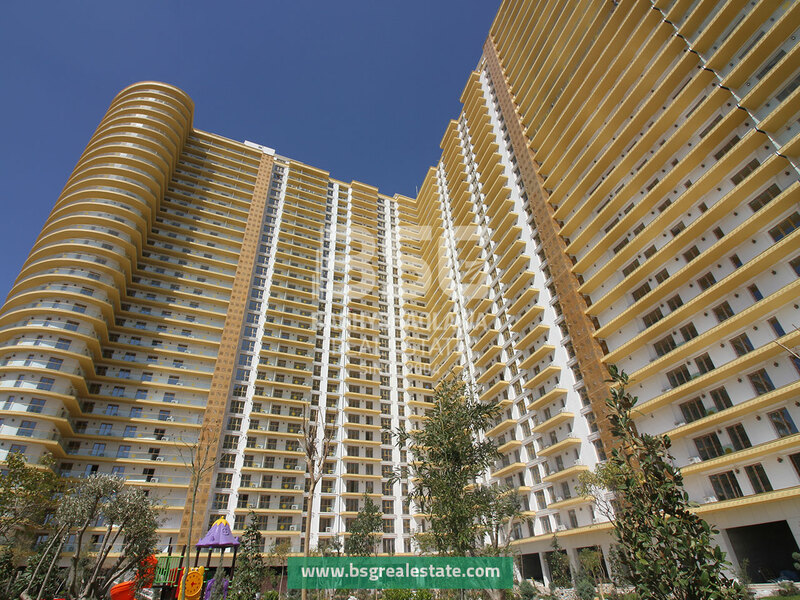 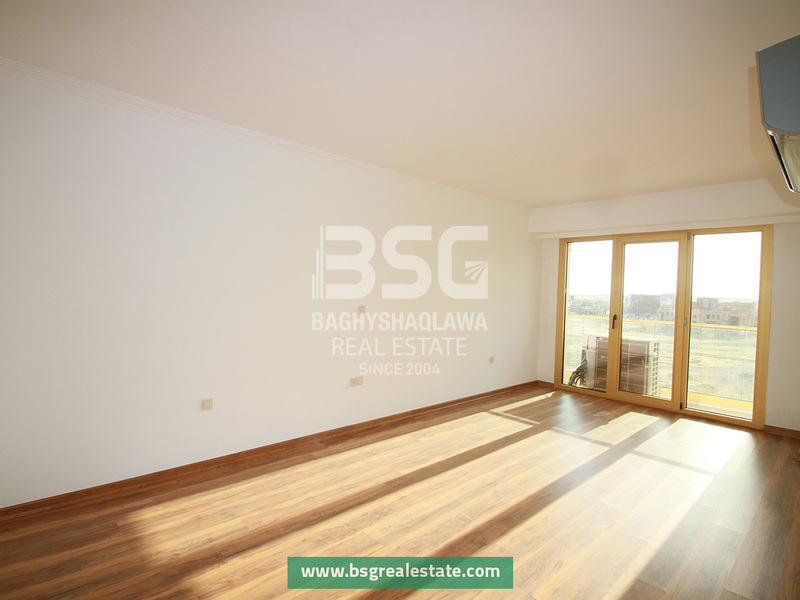 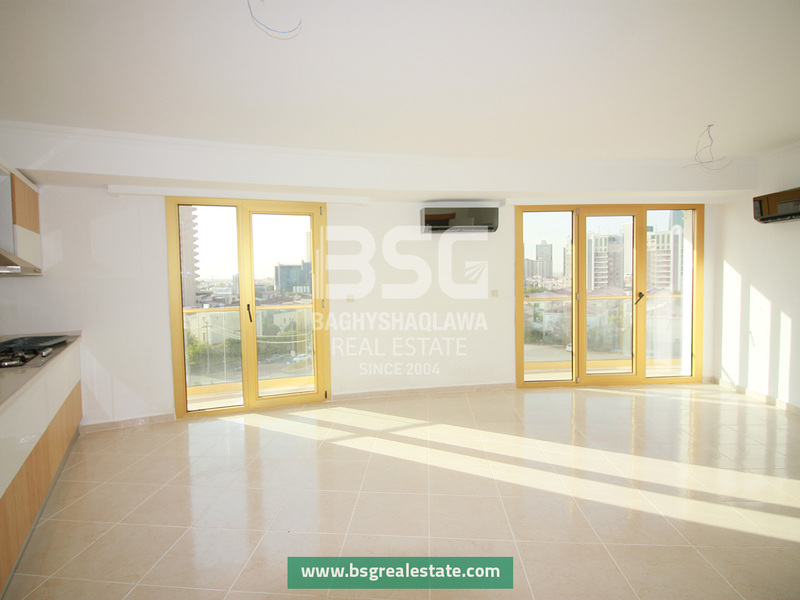 Four-bedroom apartments (4+1) Have two types with surface areas of 260m2 and 320m2.